Commitment for 2019 - €6m. The objectives of the Finnish humanitarian assistance are to save lives, alleviate human suffering and maintain human dignity during times of crisis and in their immediate aftermath. The ethical basis is the humanitarian imperative, which states that humanitarian aid must be provided wherever it is needed. In addition to life-saving action, support is given for protection and recovery of livelihoods. The provision of assistance is based on the humanitarian principles of humanity, impartiality, neutrality and independence. Finland provides humanitarian assistance solely on the basis of need, not on political, military or economic motivations. 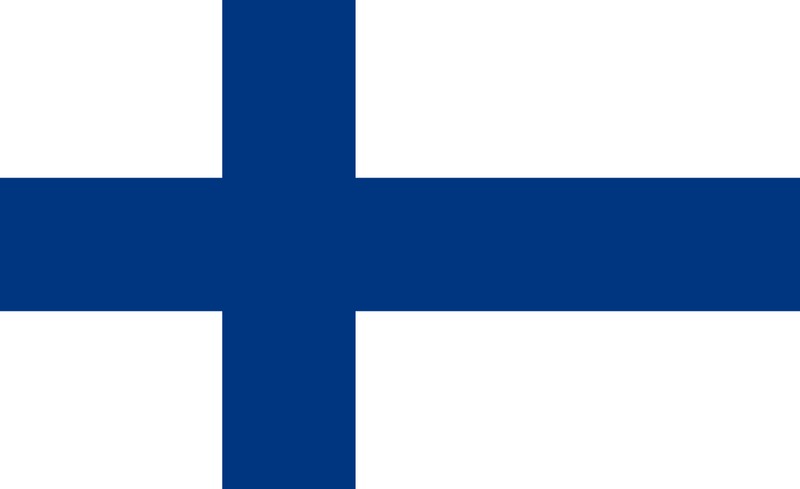 Finland is a strong supporter of international humanitarian law. In order to ensure the effectiveness of its humanitarian action, Finland channels its funding through UN organisations, the International Red Cross and Red Crescent Movement and those Finnish NGOs that have the partner status of the European Commission Directorate-General for Humanitarian Aid and Civil Protection (ECHO). Support is focused on sectors with the greatest impact on saving lives and protecting livelihoods. The key sectors funded by Finland include food assistance, nutrition for malnourished children and adults, water and sanitation, health, protection, emergency shelters, the distribution of non-food-items, education for children, agriculture and the recovery of livelihoods. Finland also channels funds into support functions, such as coordination of aid.